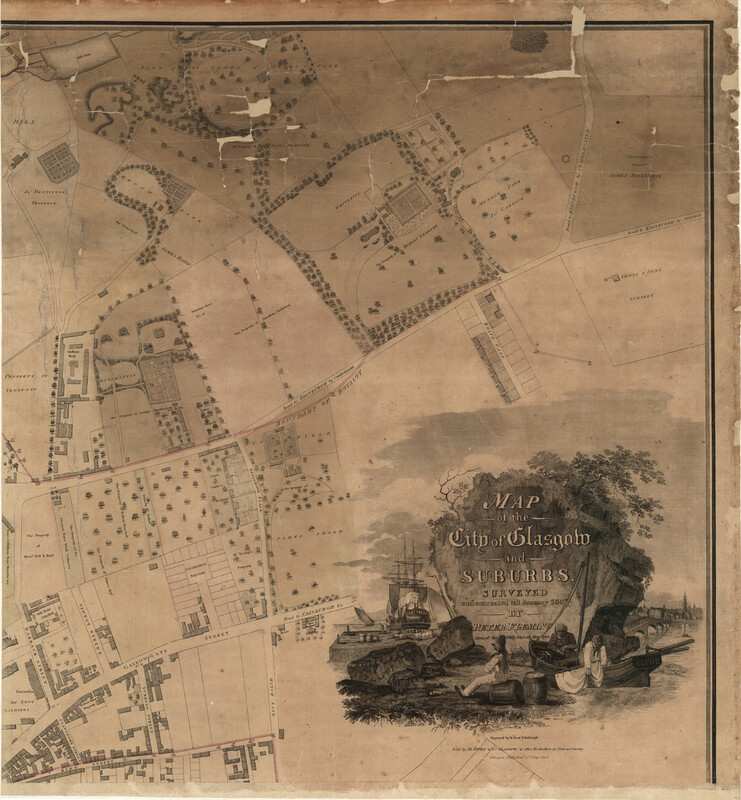 Historical maps: Thomas Annan's Glasgow - National Library of Scotland. 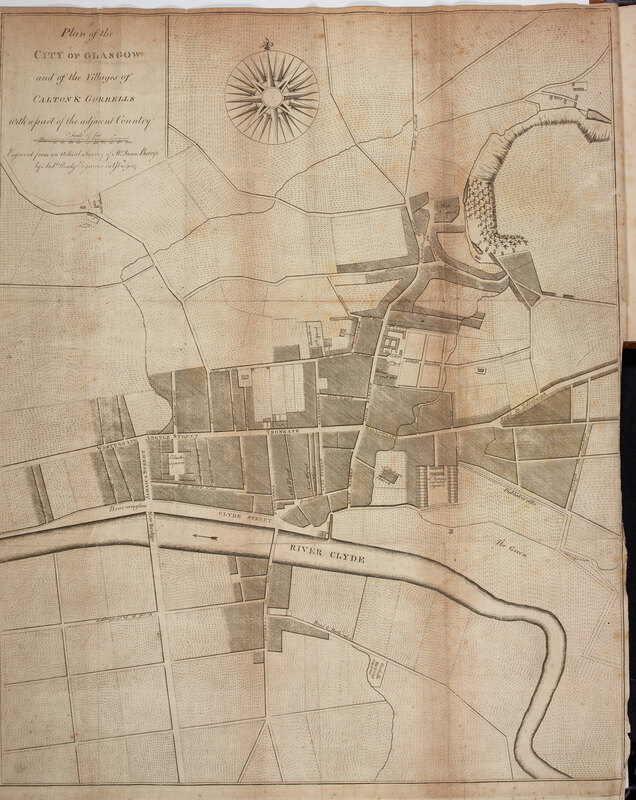 1770 Plan of the City of Glasgow: Gorbells and Caltoun. Shelfmark: Map.Rol.c.4 View larger map. 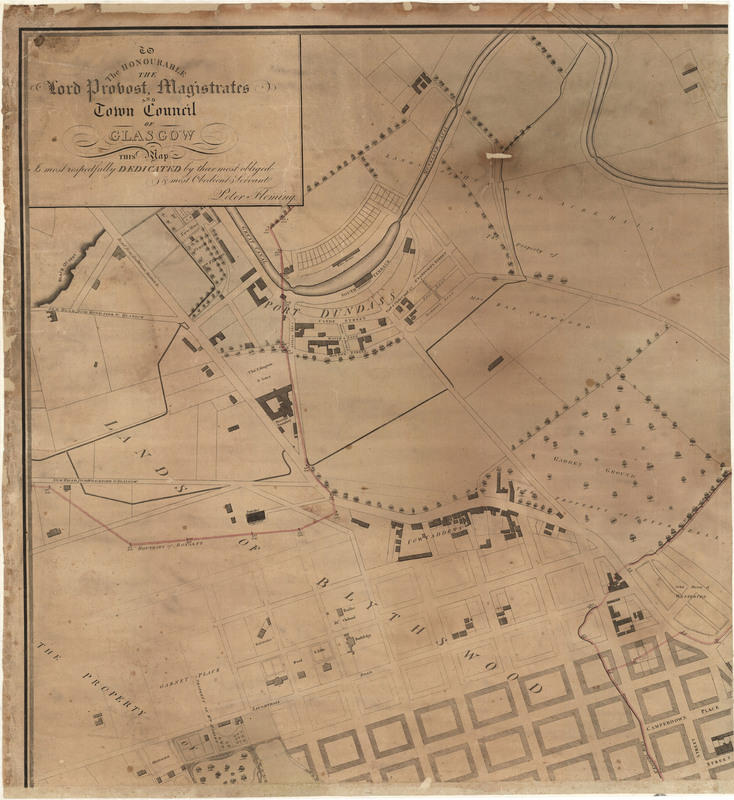 1792 Plan of the City of Glasgow. Shelfmark: MS.1647.Z.02/79aView larger map. Plan of the City of Glasgow and of the villages of Calton & Gorbells… Shelfmark: NE.13.b.16View larger map. 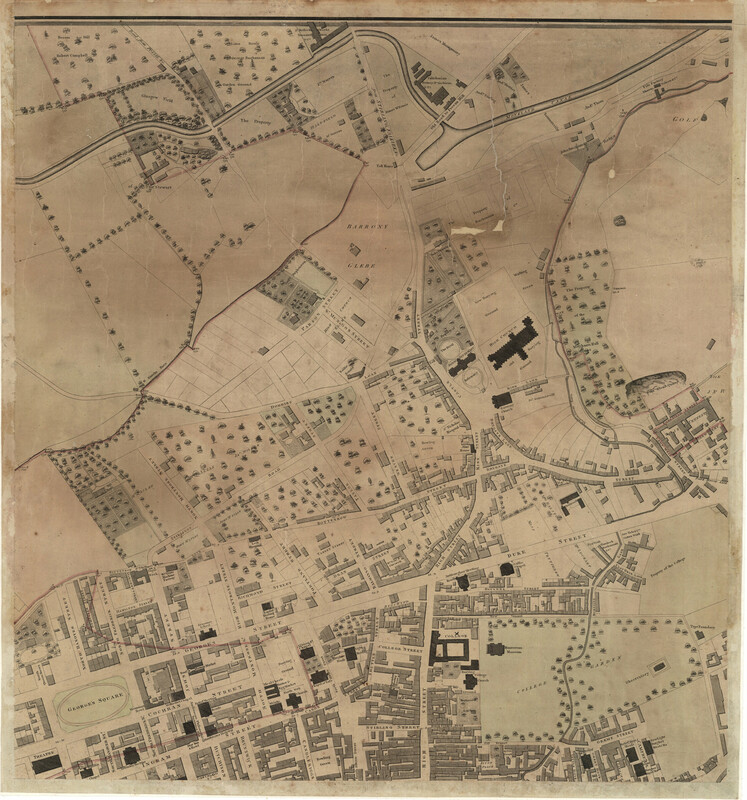 1807-north-west, Map of the City of Glasgow and suburbs. Shelfmark: EMS.s.690hView larger map. 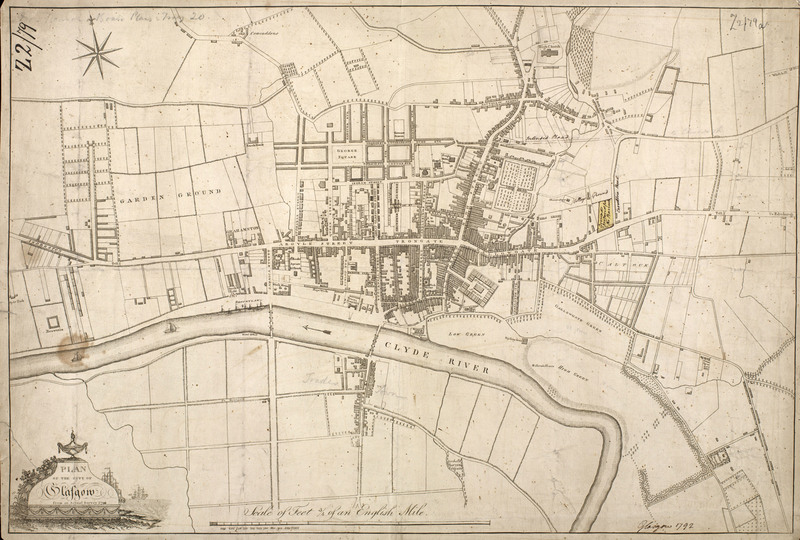 1807-north-centre, Map of the City of Glasgow and suburbs. Shelfmark: EMS.s.690View larger map. 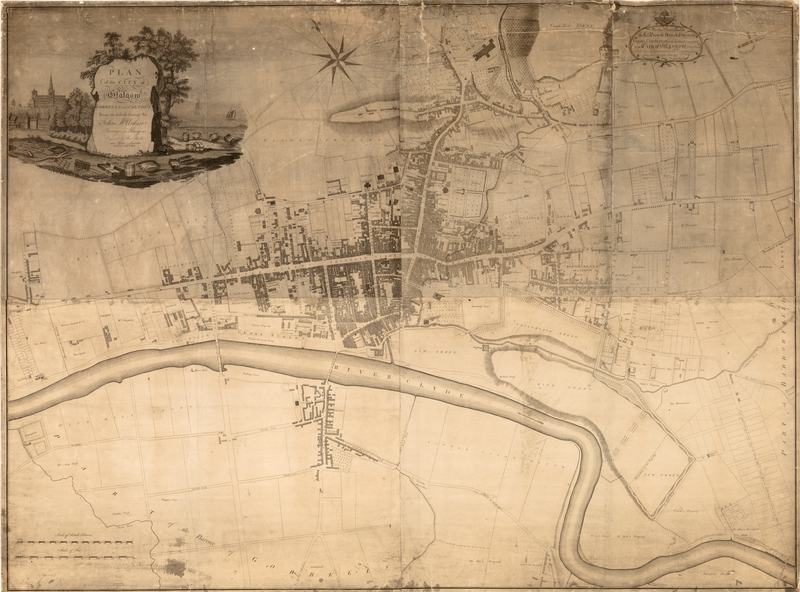 1807-north-east, Map of the City of Glasgow and suburbs. Shelfmark: EMS.s.690View larger map.